First time homebuyers in 2009 have already been among the luckiest in recent years... getting a lot of house for their money, and also qualifying for the 2009 First Time Home Buyer Tax Credit. However, new changes are on the horizon that might make home buying even more attractive for those considering their first home purchase. FHA is working toward a new program which would allow buyers to use the $8,000 tax credit upfront (meaning they could apply it to their down payment)! This means than an FHA borrower might be able to buy with little money down once again - and this tax credit never has to be repaid. 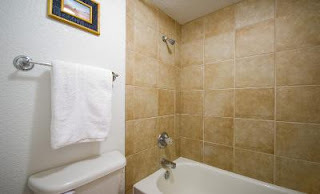 Buyers must purchase a home before Decemeber 1, 2009 in order to qualify for the credit. Read an article about this program from the Wall Street Journal here. 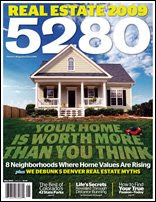 This is a great article from this month's issue of 5280 Magazine. They name 8 neighborhoods in Denver that actually APPRECIATED... imagine that! Is yours one? Click here to read the whole article! 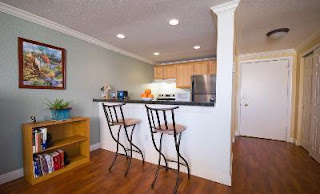 Congratulations to Erika G. of Denver, who scored this gorgeous remodeled condo in Cap Hill! 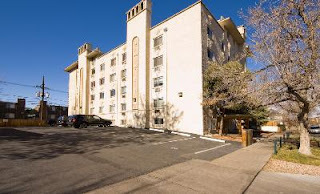 This was a first time home buyer purchase to be proud of... complete with parking space, wood burning fireplace, walk-in closet, remodeled kitchen & bath and in one of the hottest locations in Denver!